Tom Lyle Williams at 19 years of age in 1915. 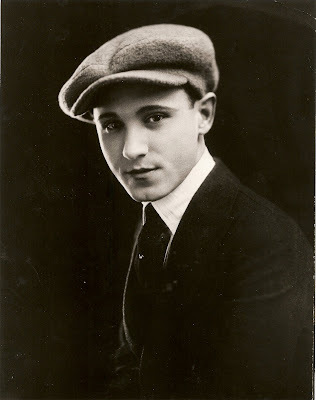 By 1929 Tom Lyle Williams was spending $200,000 a year in advertising, with Maybelline ads appearing in forty popular magazines as well as Sunday newspaper supplements and specialized journals such as Theatre and Photoplay. Between 1915 and 1929, he’d spent over a million dollars to advertise Maybelline. His little eye beautifier now had wide distribution in the United States and Canada. Everywhere you went, close-up photos of eyes darkened with Maybelline projected a provocative--but no longer sinful--eroticism. from an article in a trade magazine.